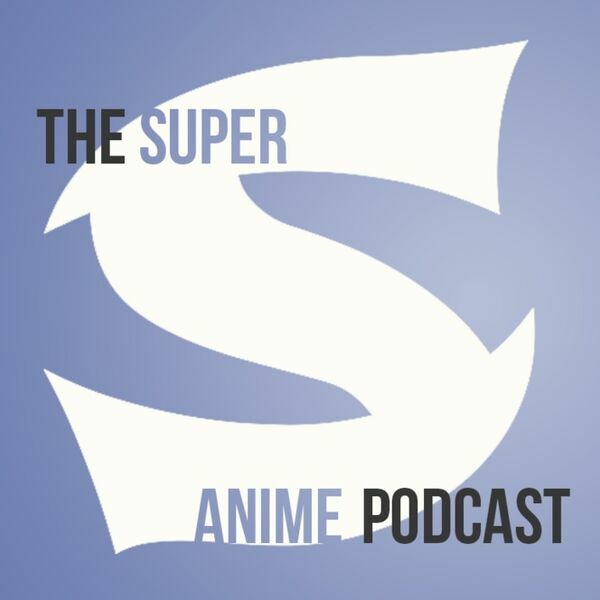 By Dustin Cabeal 030 - On this episode of Super S we introduce our newest segment Ballroom Beat. That's right, Lindsay and Dustin are all in on Welcome to the Ballroom and will be going through the series episode by episode. If you hate that, well too bad, you should have said something two weeks ago when we pitched it! Here are our other shows this week, including several titles that are running this summer cour.